I was a busy blogger this week and I didn't even realize it until I started putting together this post! I decided to face a fear of mine by signing up for an online class. I just finished reading Super Sad True Love Story by Gary Shteyngart and I'll be reviewing it this week. I have In The Garden of Beasts by Erik Larson up next. There are a few books waiting for me at the library as well but they will have to wait because I've joined the Gone With the Wind read along and I have to get cracking on that! 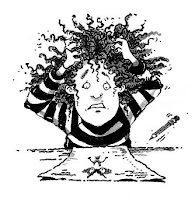 You had a great week, loved your Pet Peeves post :) Have a great week and enjoy your reading! Thanks Teddy ;) Same to you! In the Shadow of the Banyan and The Headmaster's Wager has been on many blogs with such positive reviews. Hope you enjoy all your books. The Headmaster's Wager sounds good. My favorite book this week was Strangers on a Train by Patricia Highsmith. Please come see what I'm reading now. You've been busy. I think you have a new look here at your blog if I'm not mistaken. I can't remember what the old look was, but this yellow and header just must be new. I love it! A great week of reading for you, I've been hearing good things about The Headmaster's Wager so I've added it to my wishlist! Love your pet peeves, the bookmark in the last pic is classic and I wish I had one! Here's what I've been reading! I'm glad to hear it, I hope you like it as much I did! I should really learn how to make and market those bookmarks, lol. I'm impressed with your reading this week and I'm impressed with your decision to face your fear and take on poetry. Good for you. And good luck! Here's my It's Monday! 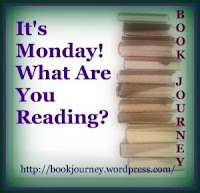 What Are You Reading?I hope you will stop by! Good luck with your online course - I've been thinking of taking a few, too, but just don't know exactly what I want to take. First of all, I love the way you've set up this post; and secondly, yay for the upper right corner of your sidebar (word verification free blog!). Now I'm off to check some of your links...and thanks for visiting my blog. Wow, you've been busy this week! And you've read some great books. Enjoy your upcoming titles and your online class. Should be fun. Thanks Laura, and thanks for visiting! 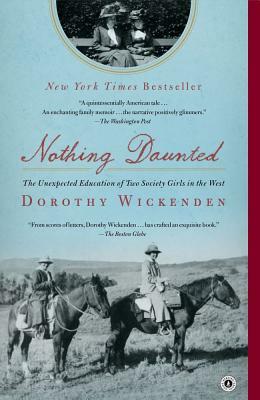 Nothing Daunted sounds like a perfect book for me~ history, strong women, pioneering. Love it. I'm really looking forward to learning about it. It's something that I've regretted not knowing more about and it's time to remedy that! 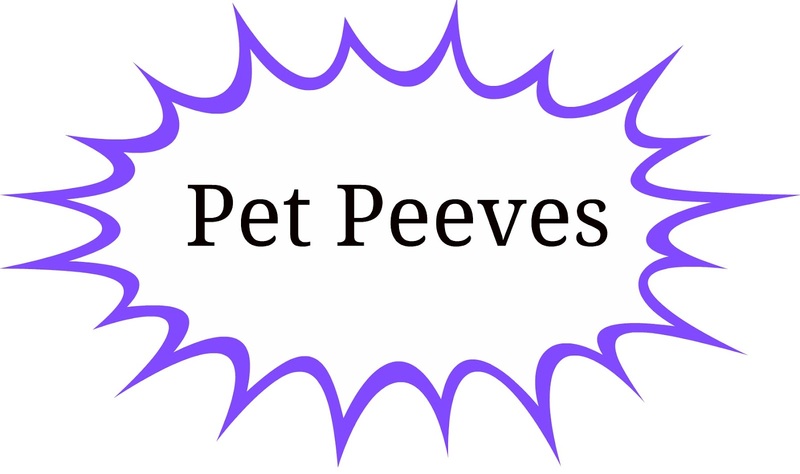 I so agree with your reading pet peeves! Best of luck with your online class. I am not sure I am disciplined enough to do it myself! Have a great week of reading. Thanks Nise, I have to admit I'm a bit worried about the discipline aspect myself, lol. Nice, four books this week. I didn't make it past 2 and a bit. I hope you do start to enjoy poetry. It sounds like a class for me. But honestly, no. Not now, at least. Good luck and have a great week! Not too shabby right? ;) I wasn't completely thrilled with all of my selections this week but you win some and you lose some. Thanks for wishing me luck, I might need it! 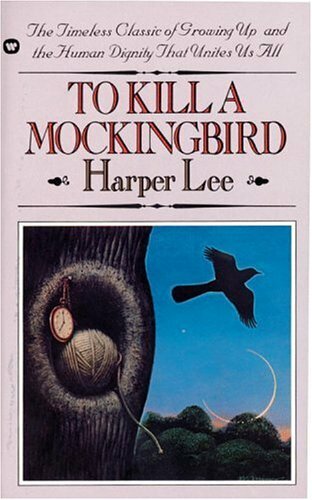 I love To Kill A Mockingbird. One of my all time favourites. Good luck with your online class. I am not a huge fan of poetry and very rarely go out of my way to read it. There are a few that I do like though. Love your pre-blogging days post. Such a great idea. I didn't really have anyone to talk to about books until my book shop working days. I was one of very few readers at school so I know how you feel. Thanks Karen! I'm excited for the class. I've never been a fan of poetry either but I think that's only because it's always made me feel nervous! I really want to read In the Garden of Beasts. I'm excited to see what you think! I'm into it now Lindsey, so far so good. People had no idea what was coming :( Even if they had an inkling they discounted it as too insane to keep happening. It's an eye-opener for sure. And good for you for signing up for the online class! I hope you enjoy Gone with the Wind as much as I did!! Have a great week! I loved it the first time I read it but that was LONG ago. I'm looking forward to reading it again! Good luck with your online class. Have a great week! Thanks Yvonne :) Same to you! Thanks for stopping by! I like how you organize your It's Monday! Good luck with your online class! Online classes are all about time management, if you can do that, you'll knock it out of the park! I actually loved my online courses when I was in undergrad and always did really well in them. It probably had something to do with being an introvert and feeling more confident to express my opinions through online discussions, etc. 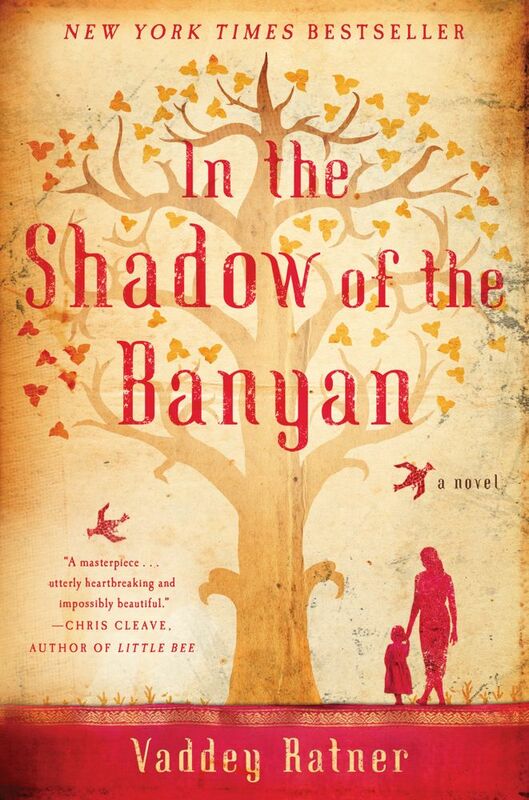 By the way I read your review of "In the Shadow of the Banyan Tree" and was very interested in your thoughts on it. I haven't read it myself, but I have seen it on a few of my fellow blogger's blogs. However, yours is the first review I have read, though. I have considered reading it, but I might wait and read some more reviews before I decide. Yea, check out some other reviews on Banyan. I know that a lot of people have liked it. I liked it ok, I just didn't loooove it. I actually haven't read To Kill a Mockingbird... I know, I know! But I'm pretty sensitive to injustice and I fear that the book might get me really down. Woooo hooo! :) You'll have to let me know what you think of it when afterwards! I too have a fear of poetry unless it's fun children's poetry so good luck to you! Thanks Lettie ;) I have a whole list of books that I should have read by now..we probably all do! Thanks for the good luck wishes, I'm excited/nervous about the class. 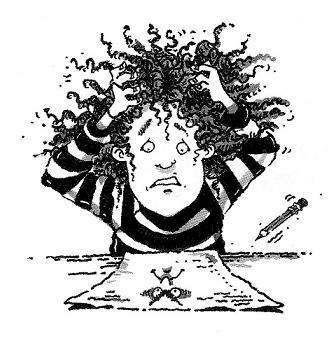 I just hope it's not totally over my head! My dad just finished The Garden of Beasts and loved it. He finished it in a week, and my dad is one of the slowest readers I know. I will be curious to see if you love it just as much as he did!